The Canada Council for the Arts for its ongoing support. 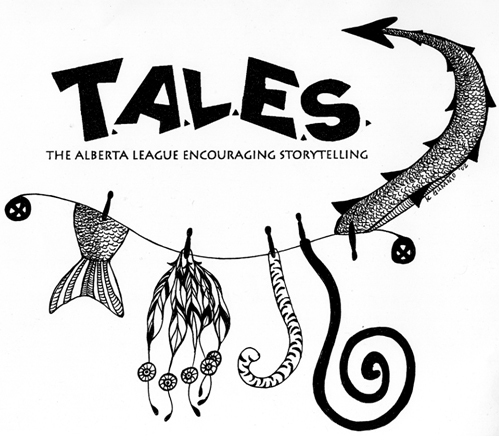 In recognition of our storytelling skills, services and supports, we are one of 17 National Arts Service Organizations (NASO) of the Canada Council for the Arts (CCA). 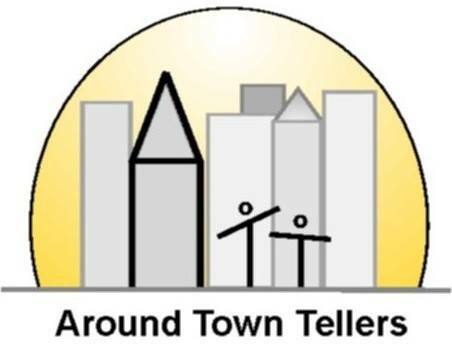 Storytellers of Canada - Conteurs du Canada also wishes to acknowledge and thank the Ontario Arts Council for their support of the 2018 Conference program and events, as well as for their support in our core activities. We also wish to thank the Lawson Foundation for their support, as well as The Flavelle Family Foundation. Our thanks to the Literacy Coalition of New Brunswick for their support of the 2019 Conference. And, we also wish to thank the StorySave Quilt Team which raises funds each year to help support the Storysave Project. Sponsors for our Annual Conference can be found on the conference section of this site. 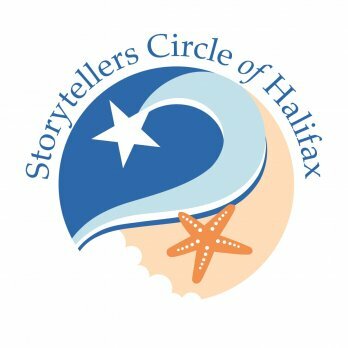 We also acknowledge the Storytelling Groups and Storytelling Festivals across Canada who support SC-CC by becoming institutional members.